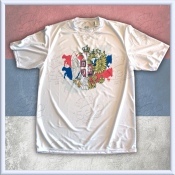 T-Shirt that every Serbian and Russian should have. 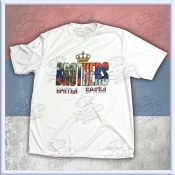 BROTHERS tee is sublimated a..
T-Shirt that every Serbian and Russian should have. ORTHODOX BROTHERS tee is sub..